Let's take a look at the charts and indicators to see how far DATA may run. They might be the best tech stocks to own going from now until the end of the year. To say that cloud stocks are finished as a growth cohort seems almost silly to me. 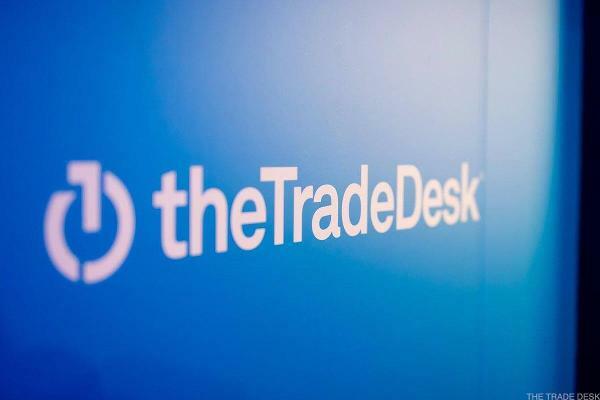 Damon Fletcher, who was named Tableau's permanent CFO last month, talks to TheStreet about the analytics vendor's new products, competition and more. Keep your head in the game to score the big wins. Stocks of companies that go hand and hand with an economic expansion just won't quit. There might be speed bumps, but we're still at the beginning of the shift toward the cloud. It was a rebound day across the board on Wall Street, will all three major averages closing in the green, after finishing in the red on Monday. This market is still supported by resilient dip buyers, but it's unattractive to the initiative buyer. Jim Cramer looks at alternative stocks after Splunk lowers 2018 guidance. The stock is down 2% today, and these puts are dirt cheap. 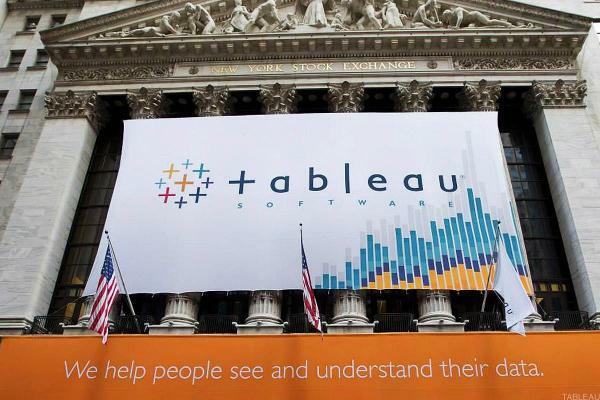 While the tech giant looks to be headed higher, Tableau is beset by weakness. The surprise factor turned out not to be a surprise. Plus other sectors to watch in this rotation. In previous tech sector declines, it did not pay to buy the first day after the crash. Which Enterprise Tech Companies Will Get Acquired Next? Both private equity firms and tech companies have shown a willingness to make 10-figure enterprise acquisitions. The fervor appears far from over. It may be outdated, and some names can be ruled out, but at least one is intriguing. These two are the mighty test cases of tech right now. Earlier momentum deflated by the end of the day, though Wall Street did manage to close with slight gains. I try to make a conscious effort to find positives, even when I'm not feeling optimistic. Despite all the positives, momentum is a bit tepid.